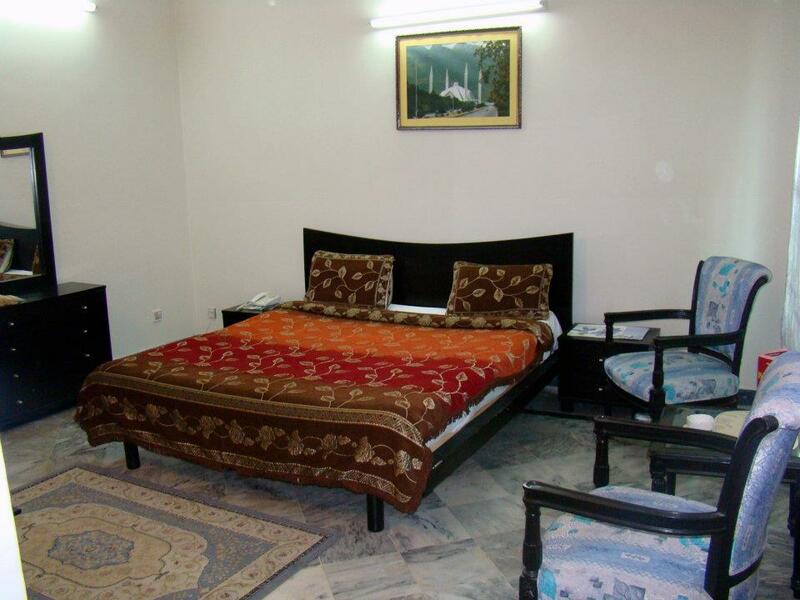 Book Islamabad Lodge (Guest House) on cheap rates | iMusafir.pk. 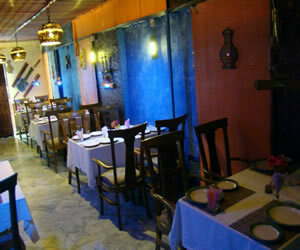 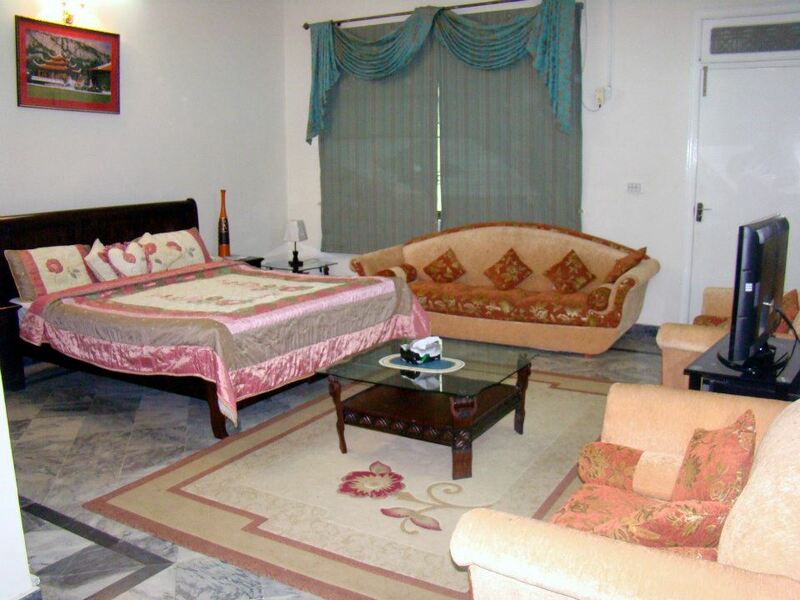 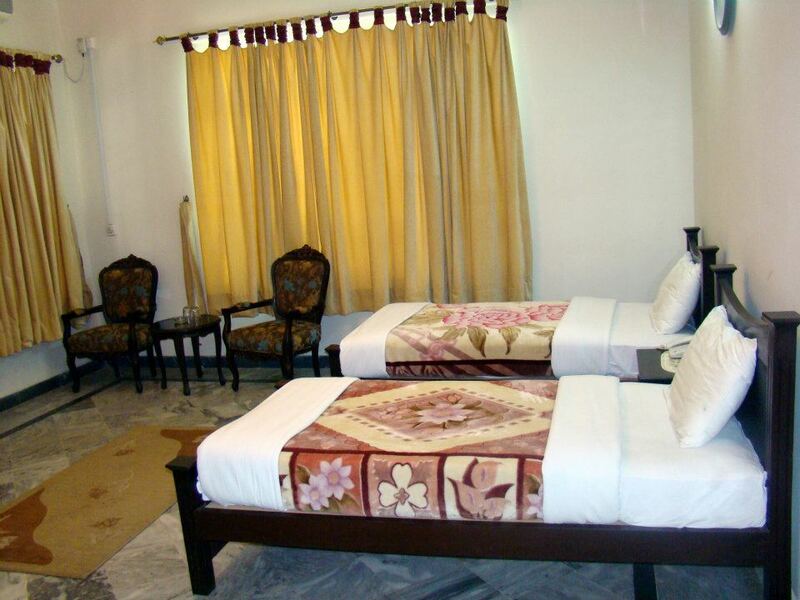 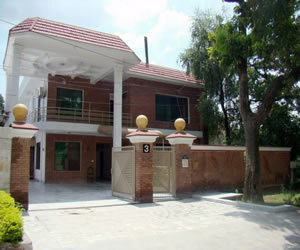 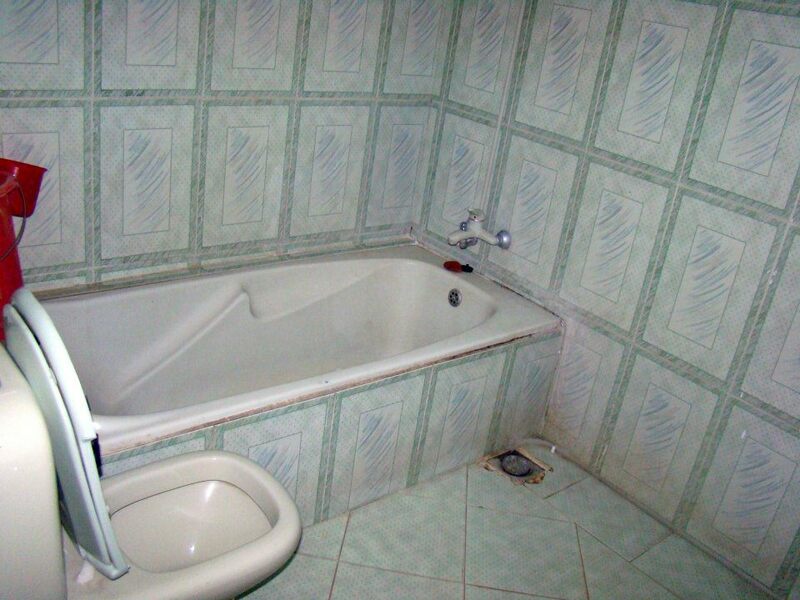 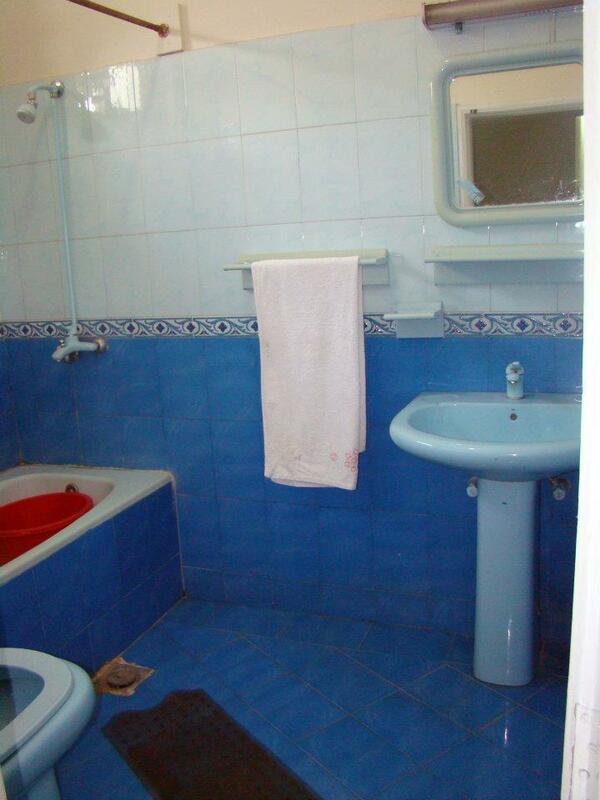 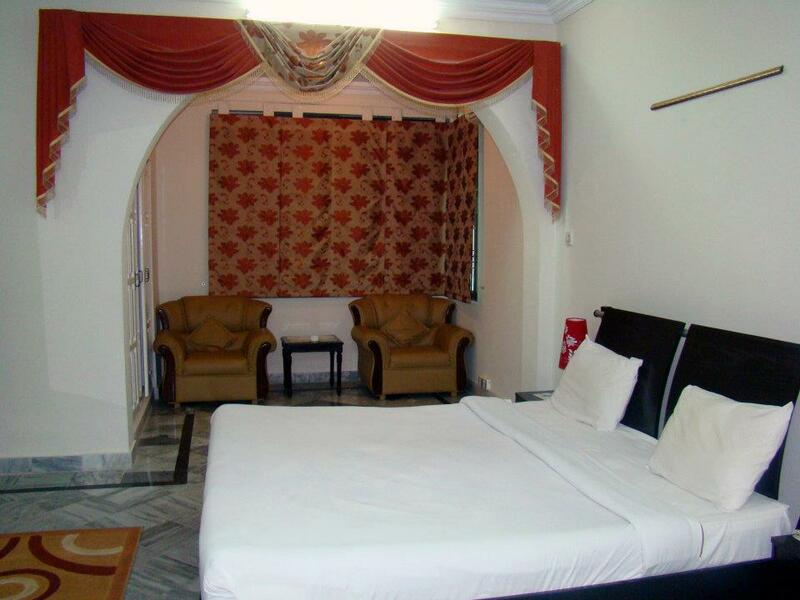 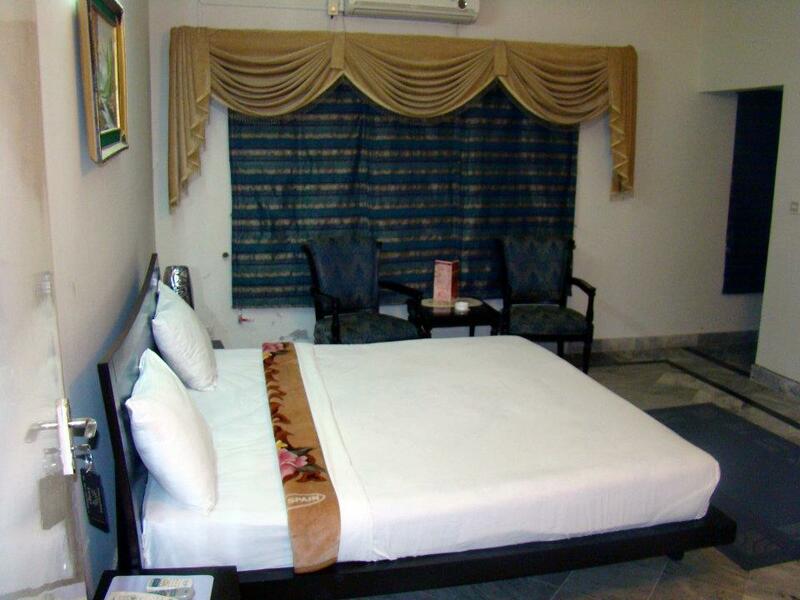 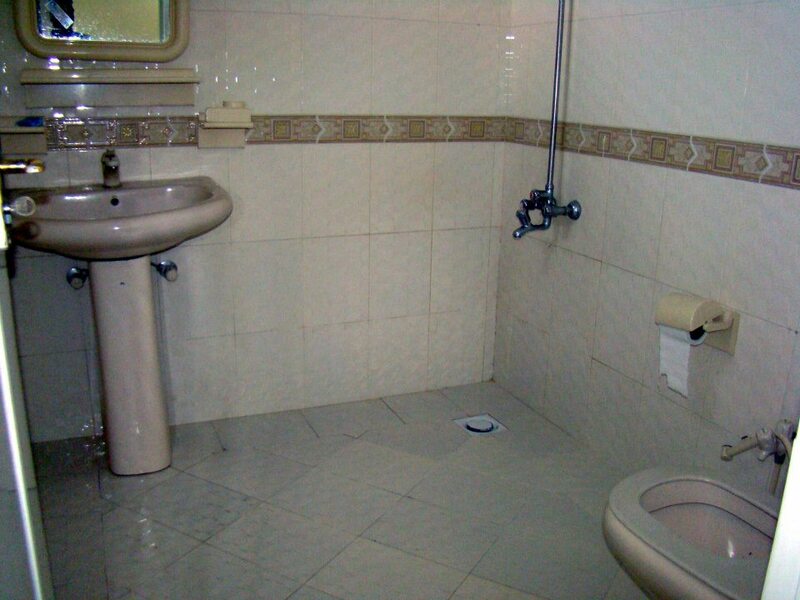 Islamabad Lodge offers comfort,a memorable experience of stay away from home. 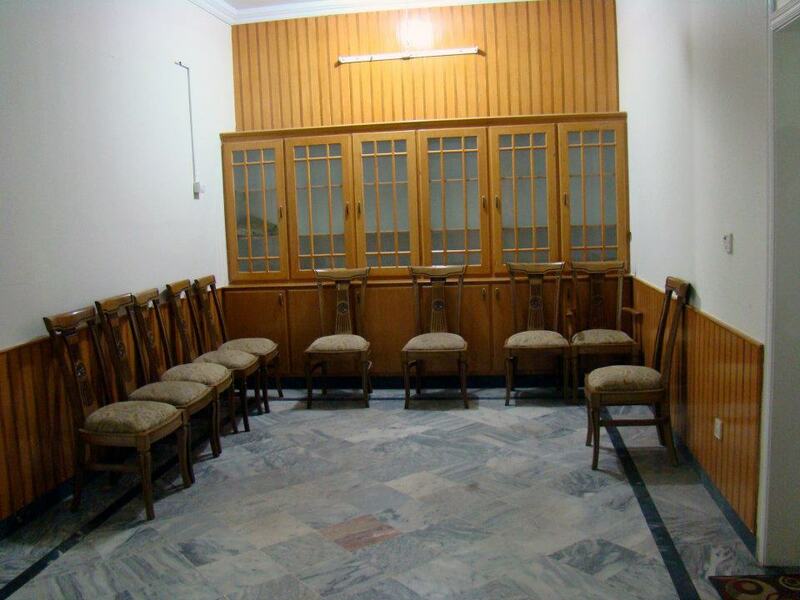 Capturing the essence of the communities of its presence and the cultural richness, Islamabad Lodge encapsulates Luxury in the true sense of word. 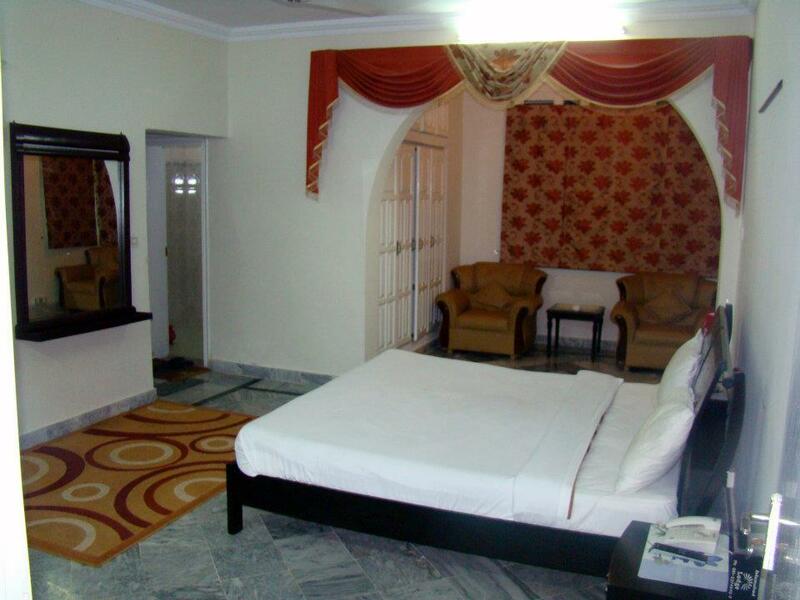 Executive rooms and suites for the discerning business and leisure travelers are designed to provide every luxury for a relaxing yet productive stay-ensuring the very best value for your money.We know how to cater to your needs in personalized manner.